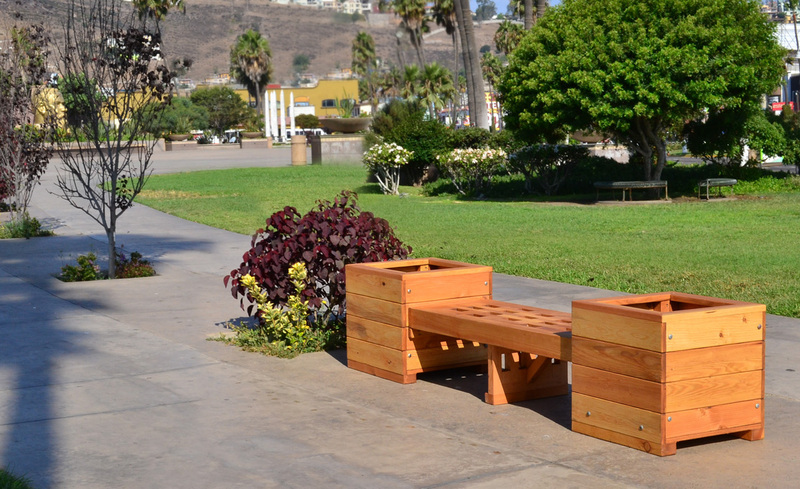 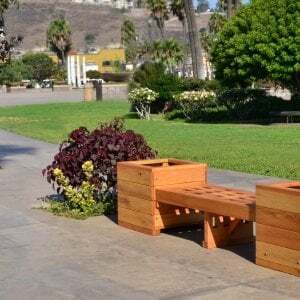 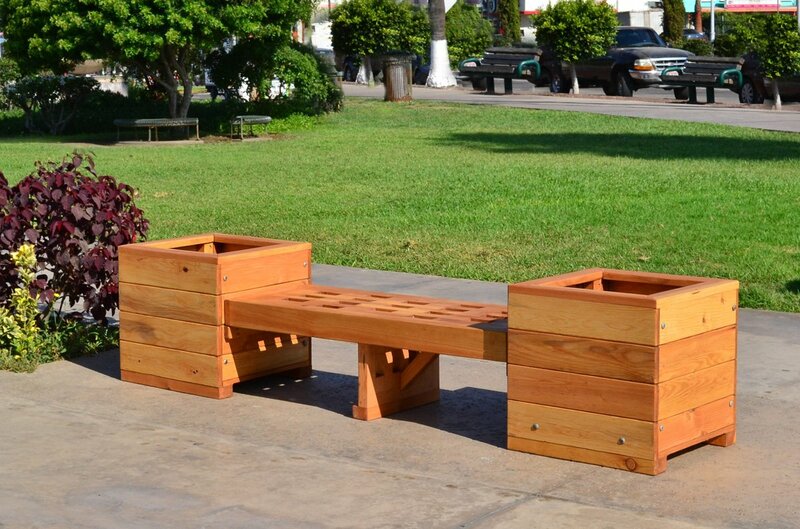 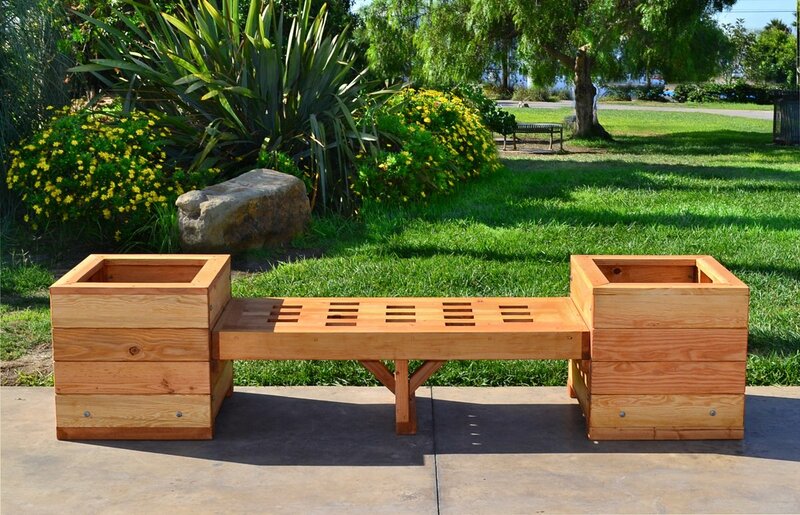 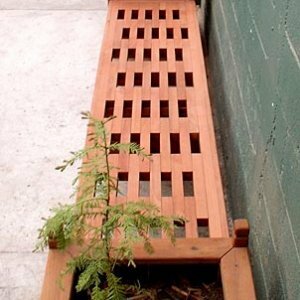 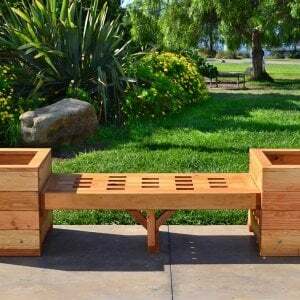 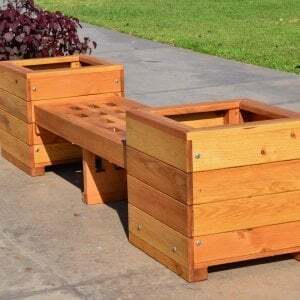 Available in 5 benches sizes up to 8 ft.
Planter sizes up to 24" tall. 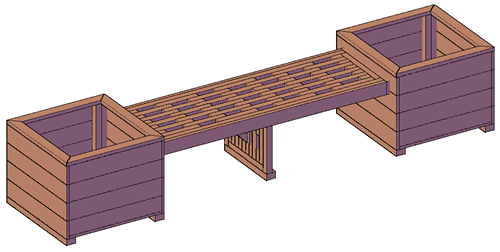 If you need a special size not offered or a custom design (like an L-shape for example), just let us know. 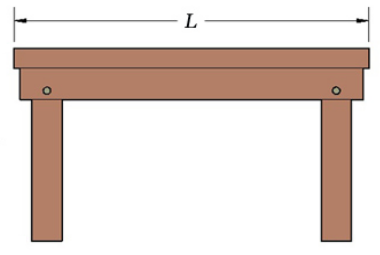 Overbuilt in every way to last decades. 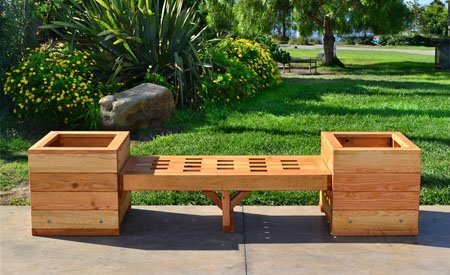 See More Options (next to Add to Cart button) to add a cushion or a personalized engraved message. 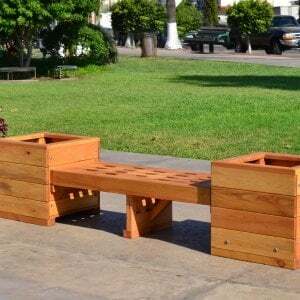 Quick Assembly. 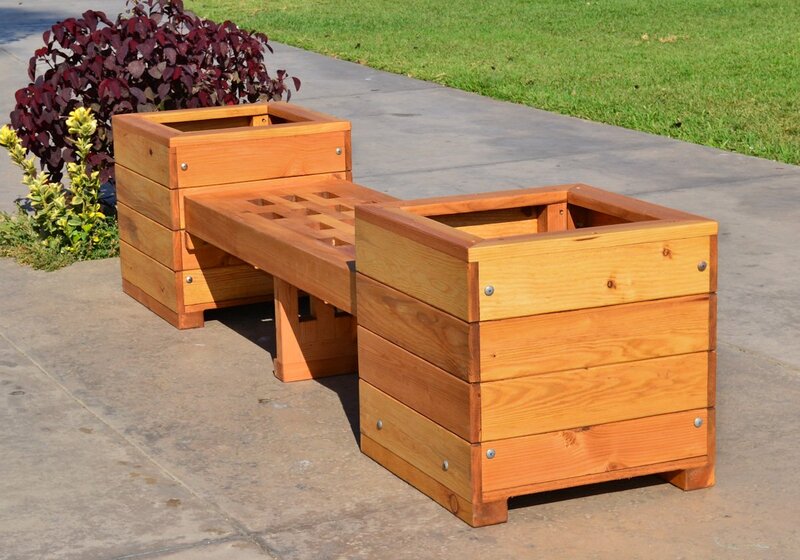 Ships in 12 parts with stainless steel hardware included. 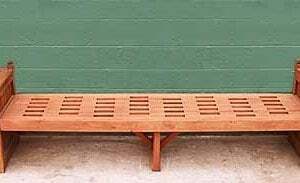 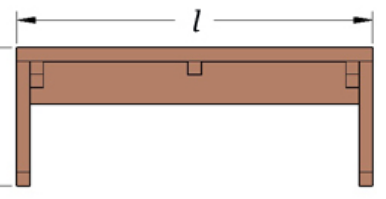 Bench Specifications: Available Lengths, Comfortable Adult Seating Capacity.